Designed for engineers from the fields of mechanical, electrical and civil disciplines, this book presents the reader with a solved problem that utilizes the RF Module. This model is based on RF multiphysics modeling and employs the use of physics first principles for the solution of this difficult problem. It introduces the user to the advanced numerical analysis modeling techniques employed in the COMSOL Multiphysics software Version 4.x. Includes a DVD with models and code. 1. Modeling Methodology Using COMSOL 4. 3. 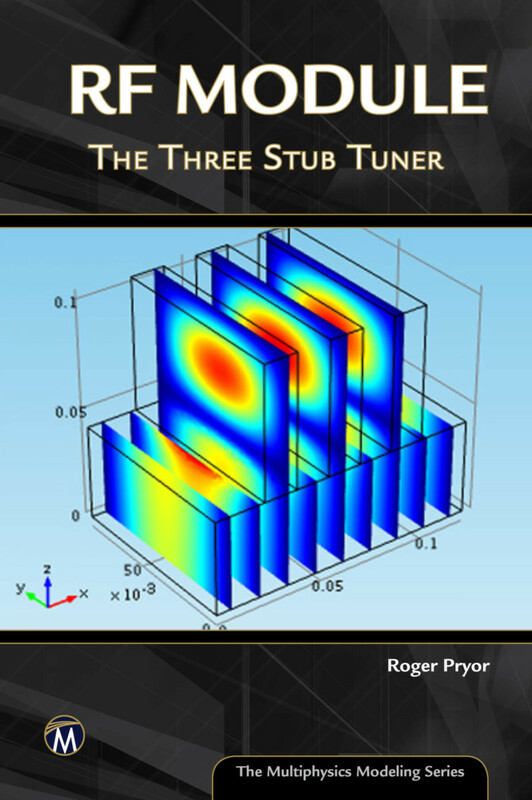 Designing the Three-Stub Tuner Model. 4. Building the Three-Stub Tuner Model. 5. Three-Stub Tuner Model Results. 6. Three-Stub Tuner Model VSWR Calculations.